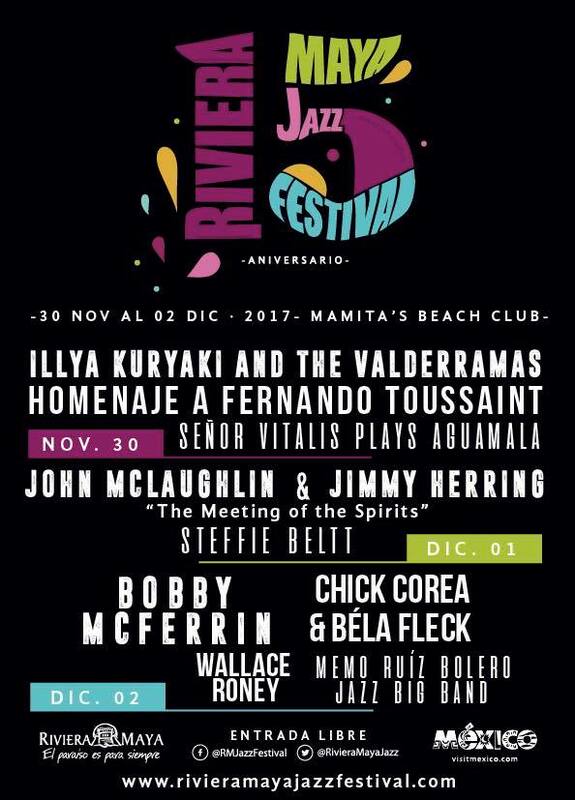 The Riviera Maya Jazz Festival is celebrated by both locals and visitors alike, who gather in Mamitas Beach in late November every year since 2003 to enjoy great jazz players like George Benson, Tower of Power, Sergio Mendez, Spyro Gira, Herbie Hancock, Celso Pina, Earth, Wind, and Fire and many more. 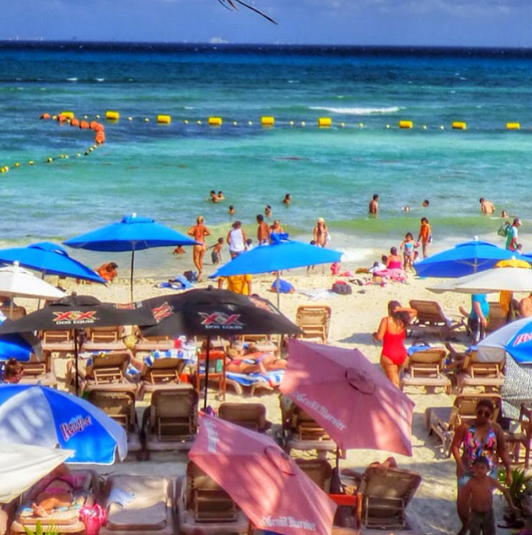 The event marks the beginning of the high season in Playa del Carmen, producing a spike in business for three days. The coming one is special. 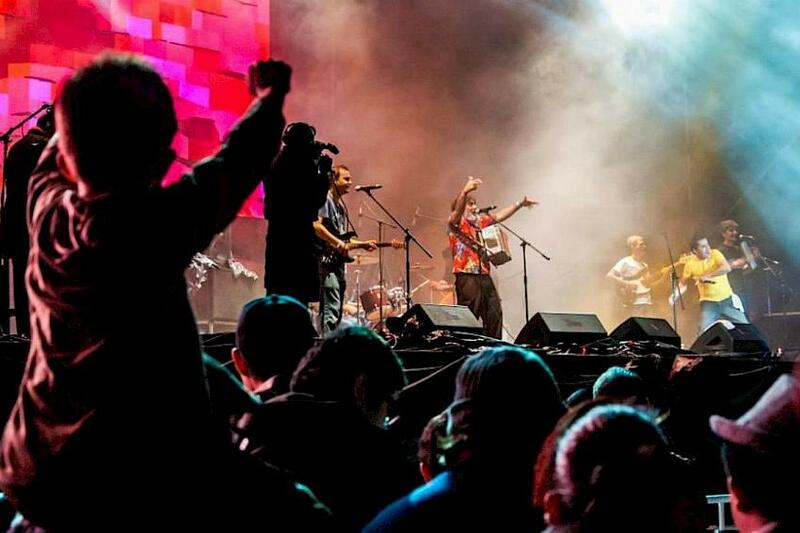 On its 15th anniversary, the festival will open with a tribute to former producer Fernando Toussaint, who past away on February 25th of this year. As he had proposed, this anniversary will bring together many stars from former editions along with the new participants. If you decide to go, just follow 28th St. to the beach and follow the music! If you really like it, you should get there early to save a place, and maybe bring some blankets, beach chairs, snacks and drinks too, since alcohol is tolerated. But remember this is a free event lasting 4 to 5 hours, and it will get crowded (the average attendance is well above 10,000 people each night). After that, only the early birds will remain seated. Of course, if you’re absolutely into it, you could try to get into the much less crowded VIP area. Señor Vitalis Plays Aguamala Groove and Funk band featuring Bernardo Ron on guitar, Luis Ernesto Lopez on bass, and Zoar Miranda on drums. A special tribute to Fernando Toussaint led by Cecilia Toussaint and special guests. Illya Kuryaki and the Valderramas, a Latin Grammy Award-winning musical duo from Buenos Aires, Argentina. Co-headlining guitar legends John McLaughlin & Jimmy Herring “The Meeting of the Spirits” with the 4th Dimension Band and special surprise guests. Memo Ruíz Bolero Jazz Big Band. American jazz trumpeter Wallace Roney. Grammy Award-winning piano and banjo duo Chick Corea & Béla Fleck. American jazz vocalist and ten-time Grammy Award winner Bobby McFerrin. 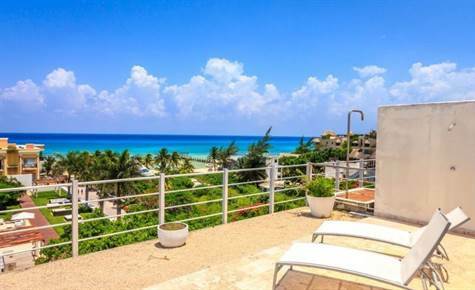 The festival continues to grow bigger every year, so why not watch it next year from the balcony of your new downtown Playa del Carmen condo? 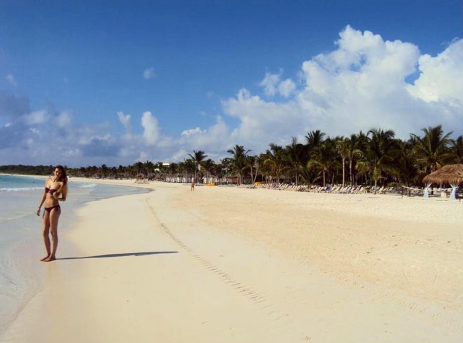 No trip to the Riviera Maya is complete without a visit to one or more of the idyllic beaches in this tropical paradise. But where to go? Surely most beaches in this popular destination are filled to capacity with resorts, sunbathers, and tourists. Not so. 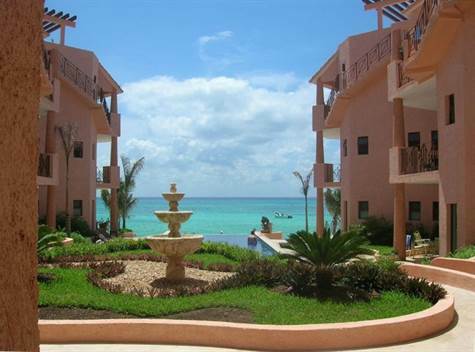 The Riviera Maya still has a few undiscovered gems that have yet to be claimed by developers. 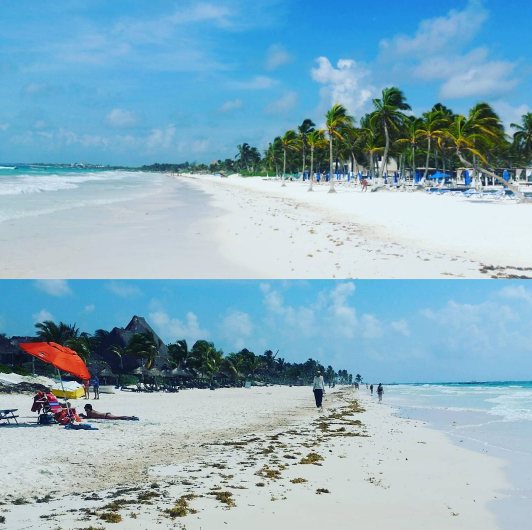 Believe it or not, you can still find uncrowded and unsullied beaches in the Riviera Maya. Maroma Beach. 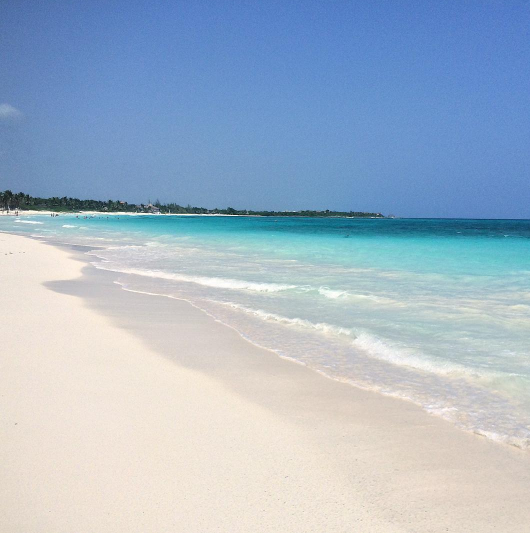 Known as one of the world’s most beautiful beaches, Maroma Beach is just 10 minutes north of Playa del Carmen. 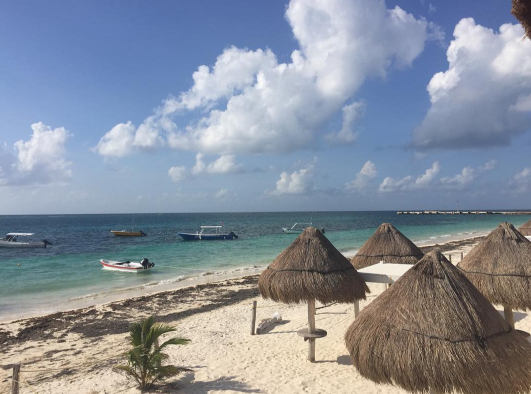 If you want a luxury resort or hotel vacation where you can enjoy stunning views of the Caribbean, Maroma Beach may just be what you’re looking for. Many of the resorts and hotels on this beach make respecting the natural environment of the area a priority. Akumal. Translated to mean, “the land of the turtle”, sea turtles love to lay their eggs in this small Mexican village. Located 60 miles south of Cancun, the clear water and reefs of Akumal beach make for a perfect day of snorkeling and diving. Mamitas Beach. 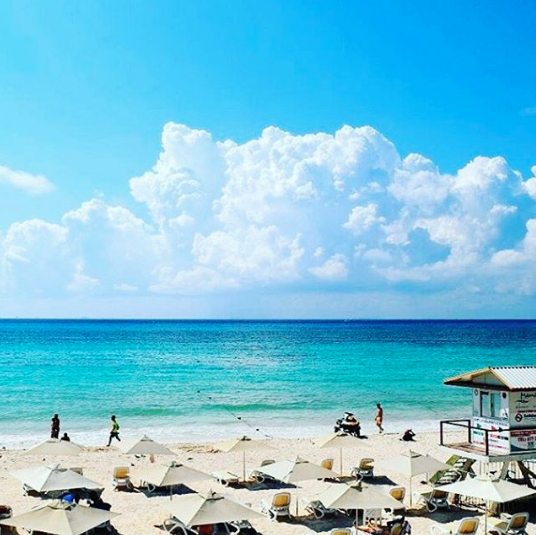 If it’s a party you want, look no further than Mamitas Beach. 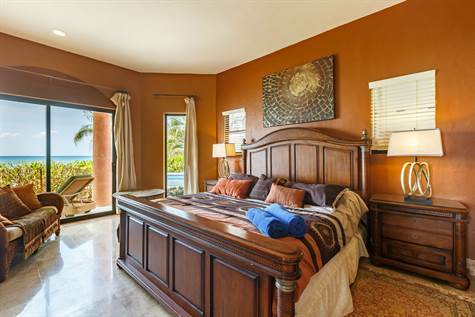 It boasts the best nightlife in the area and hosts a number of concerts including the Riviera Maya Jazz Festival and the BPM Festival. 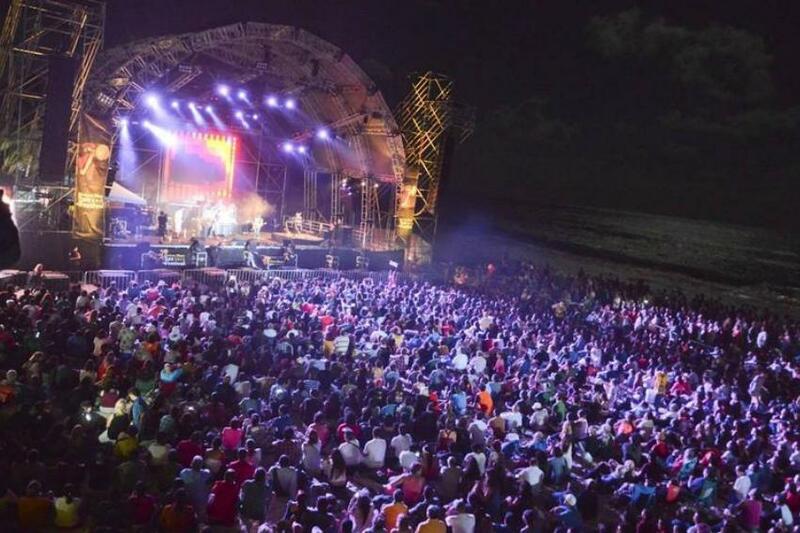 Enjoy great music and company overlooking a stunning beach backdrop. WahWah Beach. 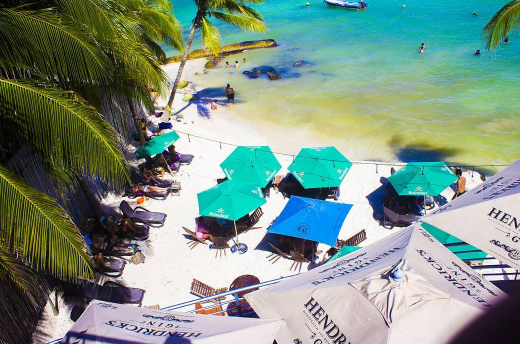 For the older crowd, check out WahWah Beach Bar. A sort of gringo bar located on the beach, they play a lot of 70’s and 80’s rock. Canibal Royal (aka The Reef Coco Beach). A little harder to get to, but worth checking out if you want a gorgeous, less crowded beach in Playa del Carmen. 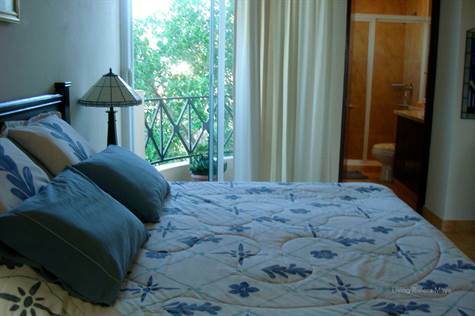 But bring your own amenities- you won’t find too many shops or restaurants nearby. Located around 48th Street. Playacar Phase 1. 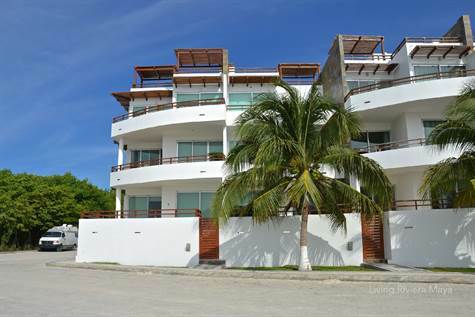 If you’re staying in Playa del Carmen, be sure to check out the beach at the Playacar Phase 1 residential development. You’ll find a wide, expansive and relatively quiet beach with fine white sand. Paradiso Beach. Located in the bohemian town of Tulum is one of the world’s most beautiful beaches. On a trip to Tulum’s Mayan ruins, be sure to stop by Paradiso Beach to enjoy its brilliant turquoise water, soft white sand and tranquil waves. Xpu-Ha. 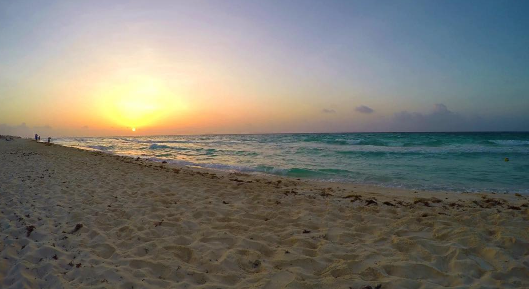 If it’s solitude you seek, be sure to visit the Xpu-Ha beach in the Riviera Maya. 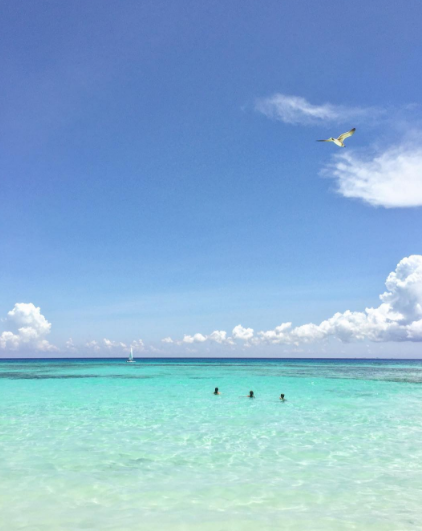 Located just 15 or 20 minutes south of Playa del Carmen, this beach typifies the ultimate remote, tropical paradise. Its calm, shallow waters are perfect for a day spent kayaking, swimming or just lying under the sun. Puerto Morelos. 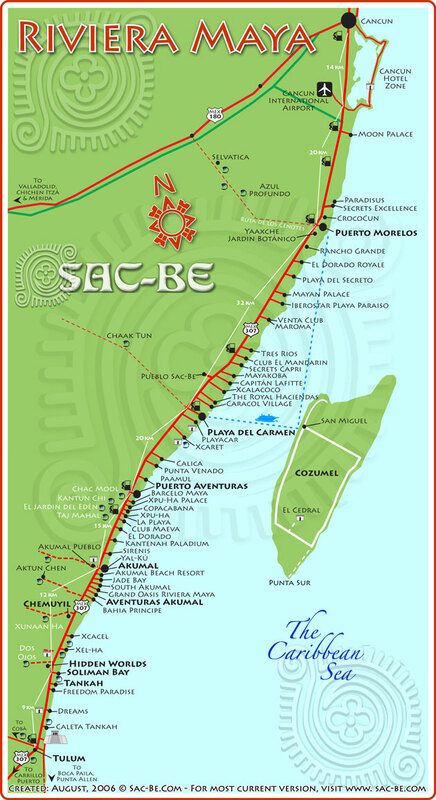 Halfway between Cancun and Playa del Carmen, you’ll find the small fishing and residential village of Puerto Morelos. The town’s quiet white sand beaches are set inside an offshore reef, creating calm waves for swimmers and snorkelers to enjoy. Punto Bete/ Xcalacoco. Travel just north of Playa del Carmen for yet another isolated beach. 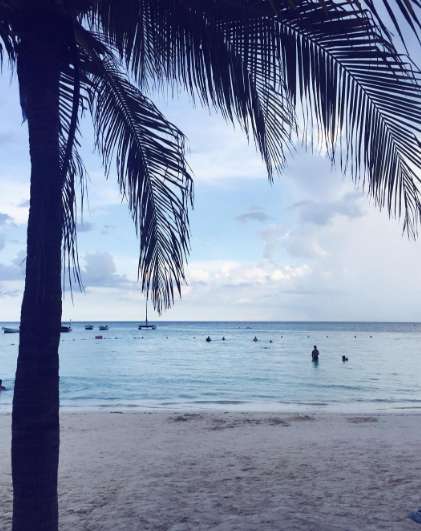 Its white sand, swaying palm trees, rustic beachfront housing, and breathtaking views are definitively worth the visit.